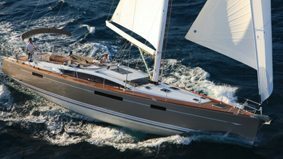 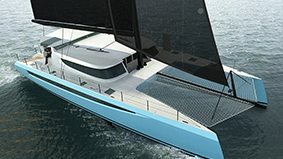 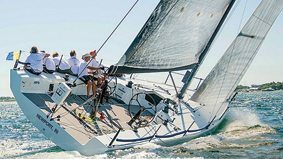 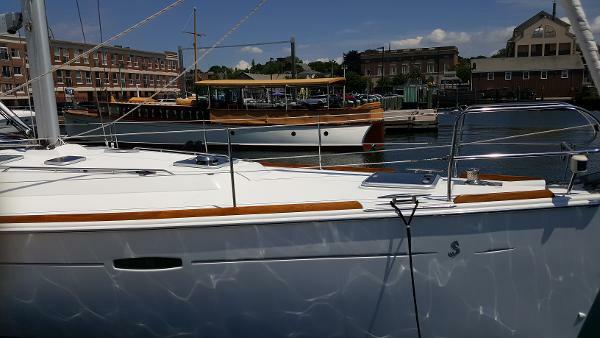 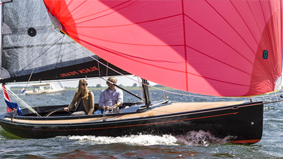 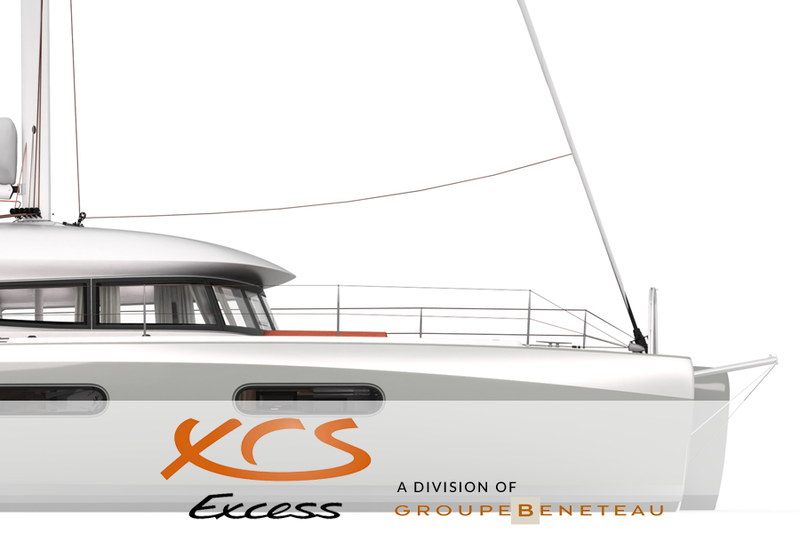 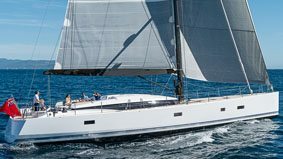 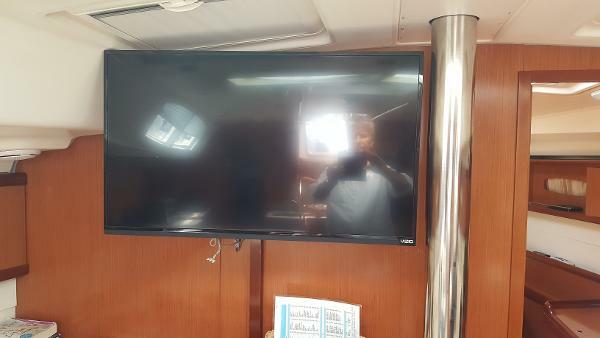 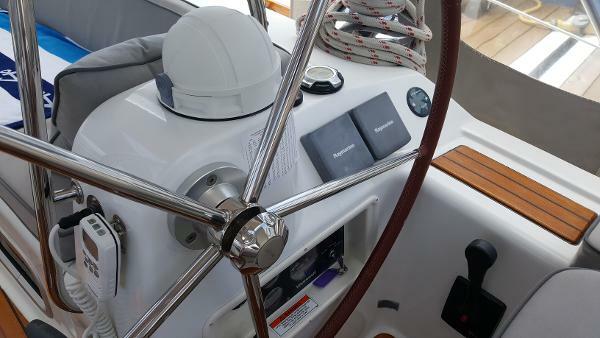 This is BEST Beneteau 49 on market. 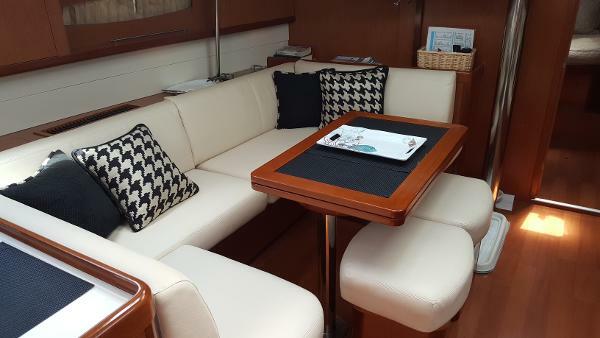 This Beneteau 49 is a three stateroom boat with two full heads and an elegant main salon. 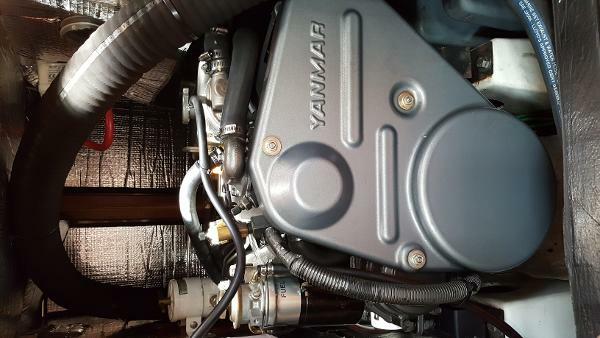 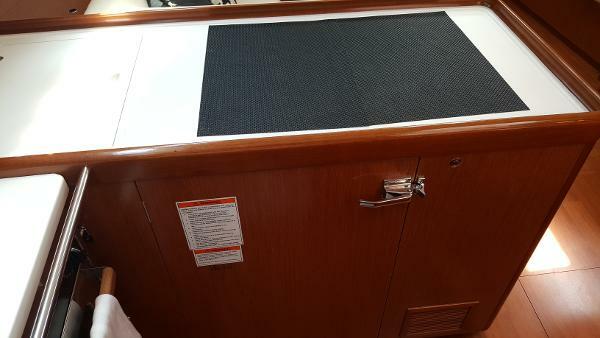 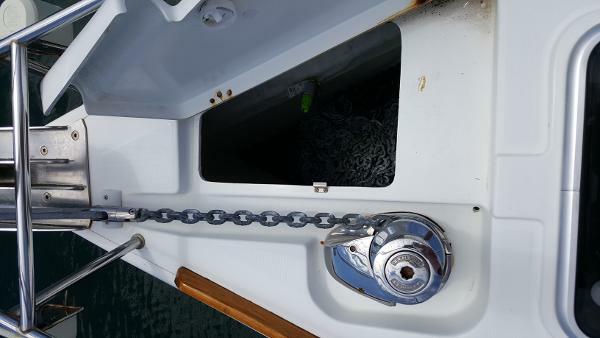 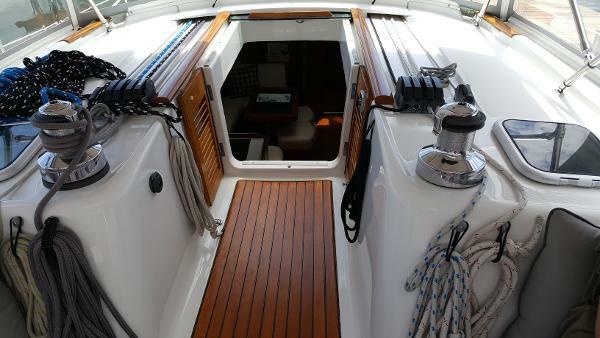 She is a one owner boat that has been well cared for, updated, and meticulously treated. 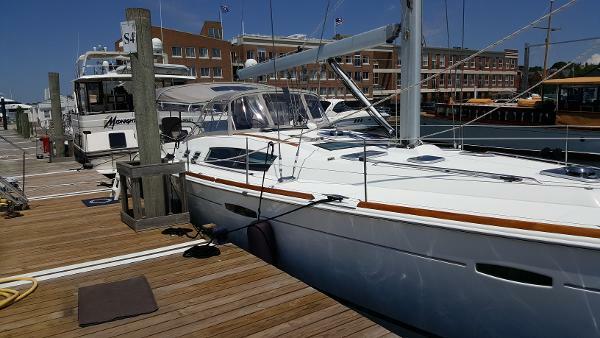 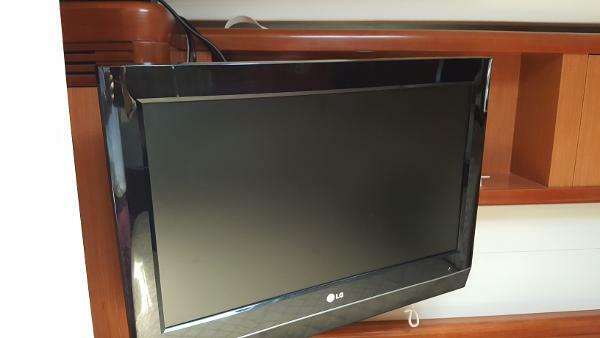 As such she shows almost as new and is a great value. 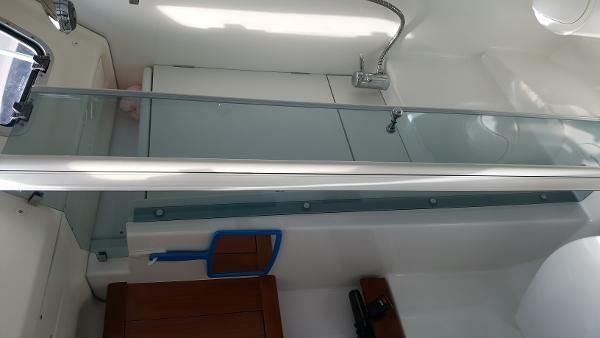 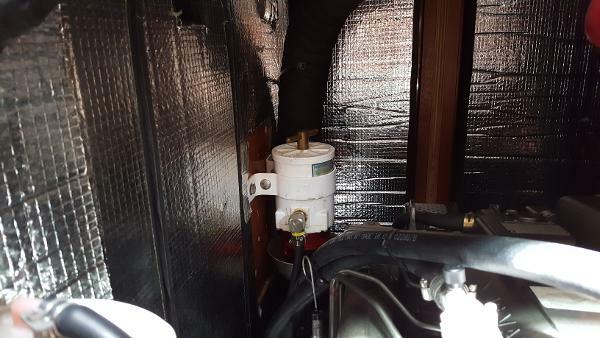 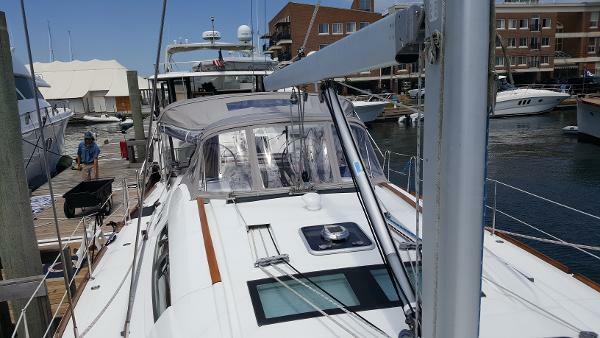 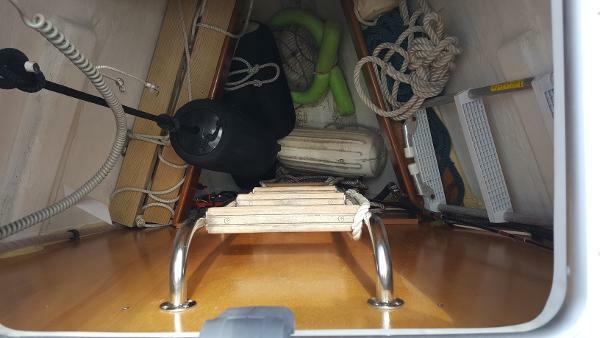 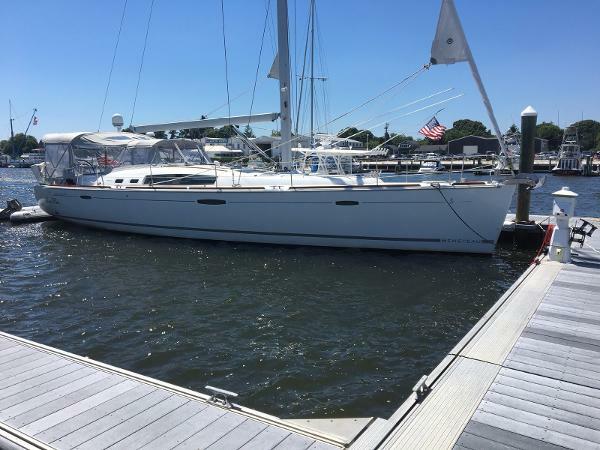 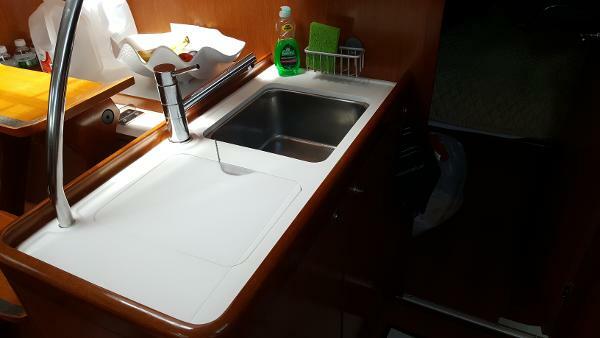 You will be impressed how clean, organized and well kept this Beneteau 49 is. 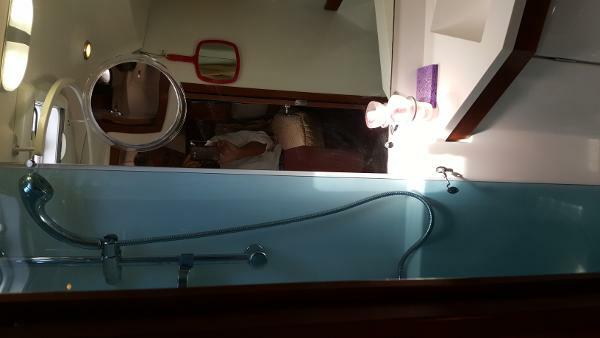 She looks like half her age. 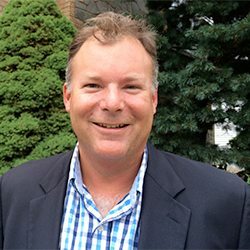 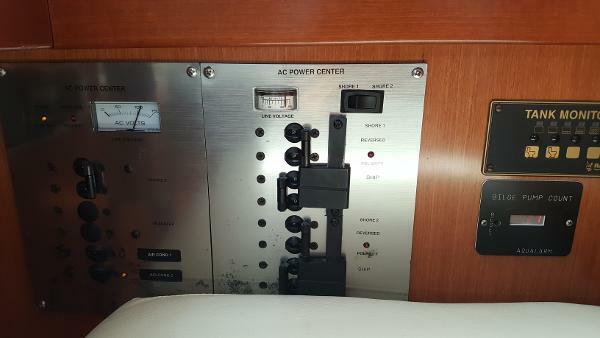 A one owner boat since new with nice upgrades. 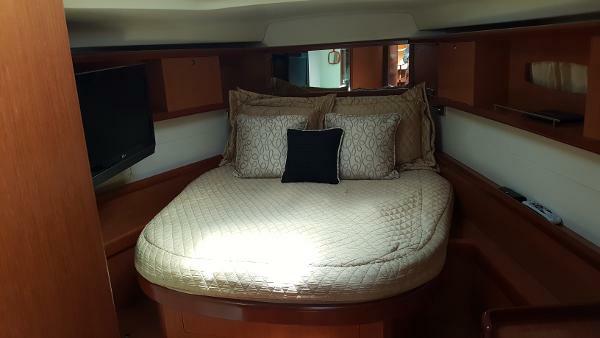 The master center line queen stateroom forward with en suite full head and separate shower stall is very spacious. 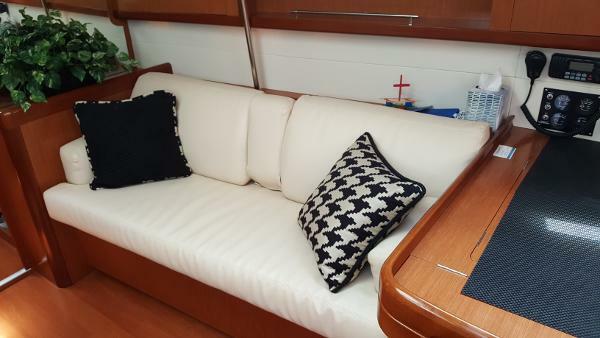 Main Salon with nice settee and Dinette is complimented by excellent storage outboard and below cushions. 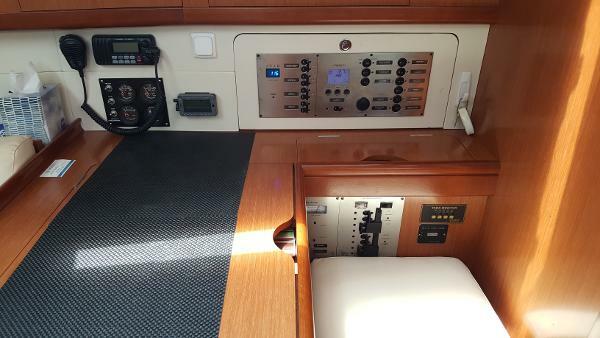 The Navigation station is well laid out and comfortable. 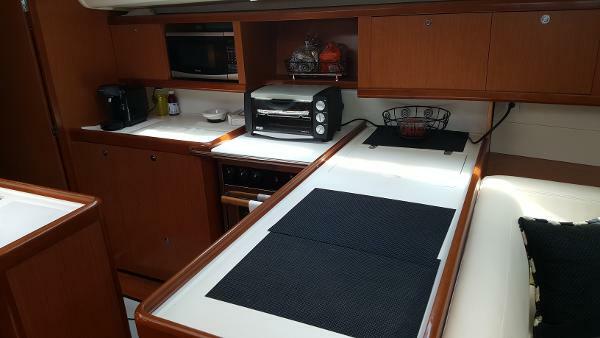 A large galley with plenty of counter space and storage. 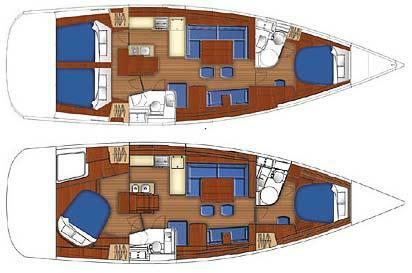 Aft of companionway are two large double staterooms and a large head with separate shower stall. 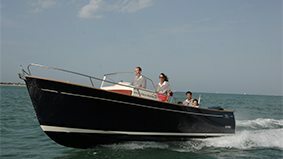 Cockpit has beautiful custom cushions, bimini, dodger and full side enclosures, most of which are less than two years old. 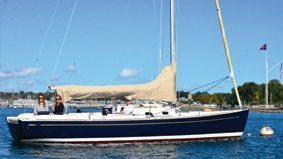 THIS IS A GREAT BOAT AND MANY YEARS MORE OF LOW COST SAILING AND CRUISING. 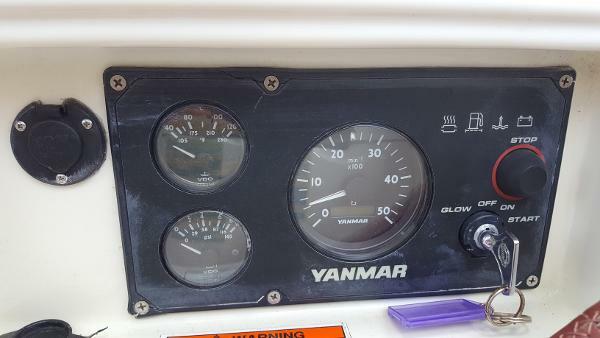 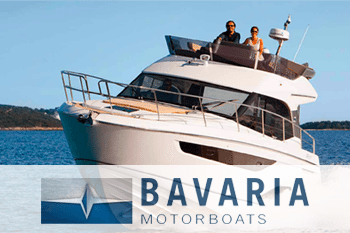 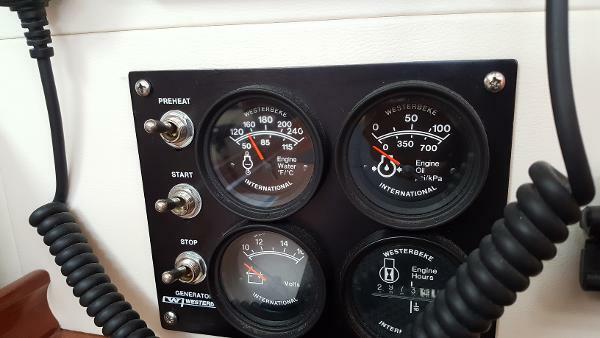 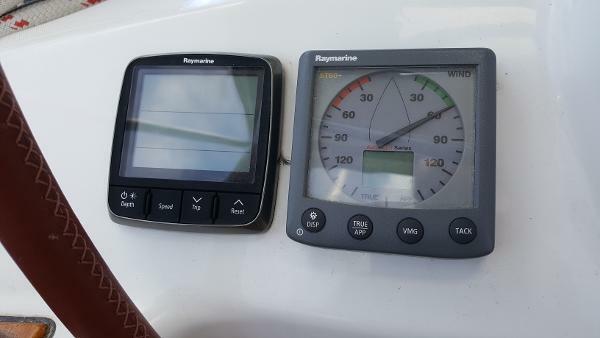 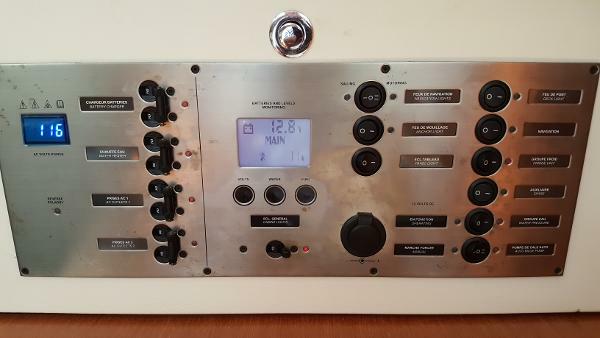 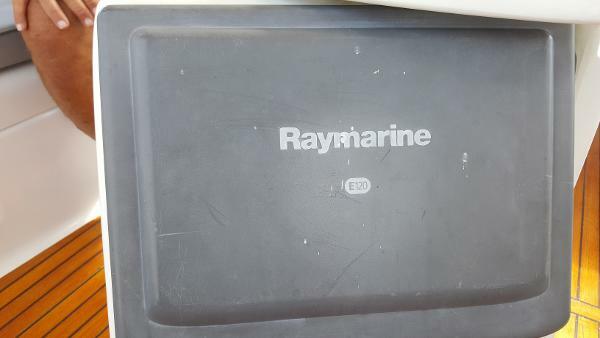 RAYMARINE FULL ELECTRONIC PACKAGE WITH AUTOPILOT. 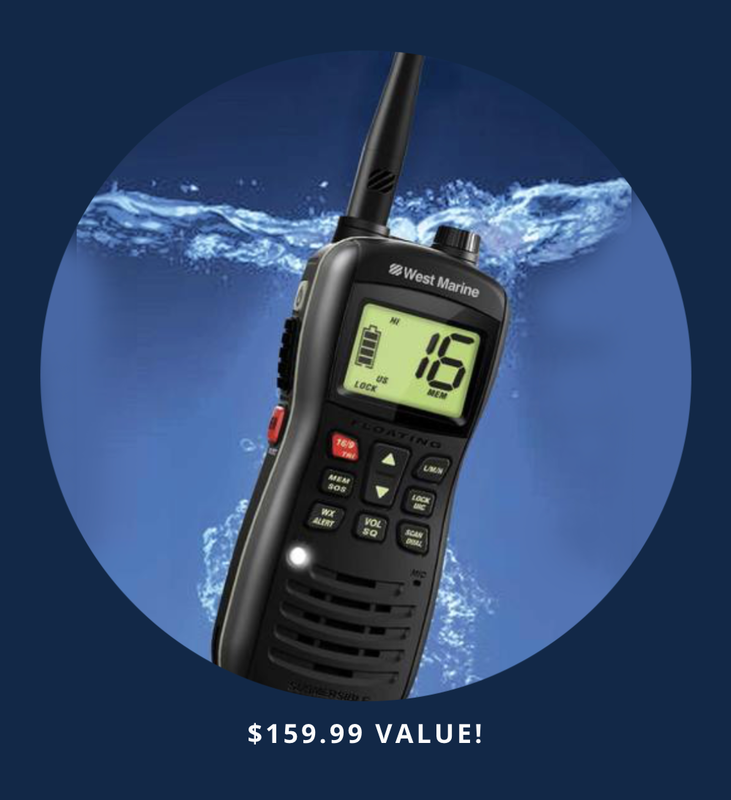 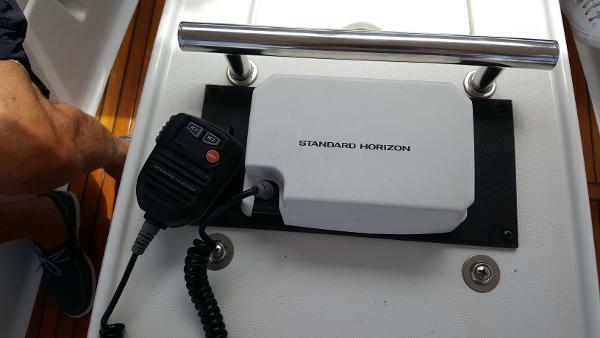 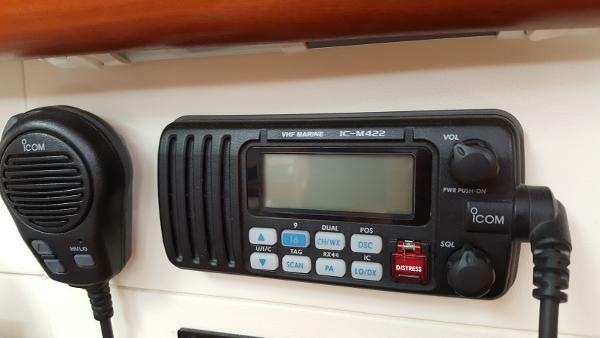 STANDARD HORIZON VHF, HORN AND HAILER; AUTOMATIC FOG SIGNALS.